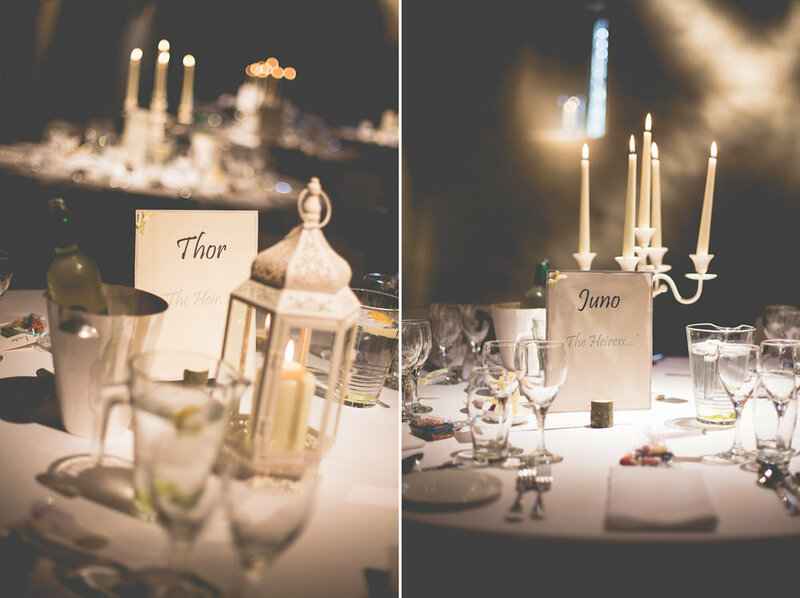 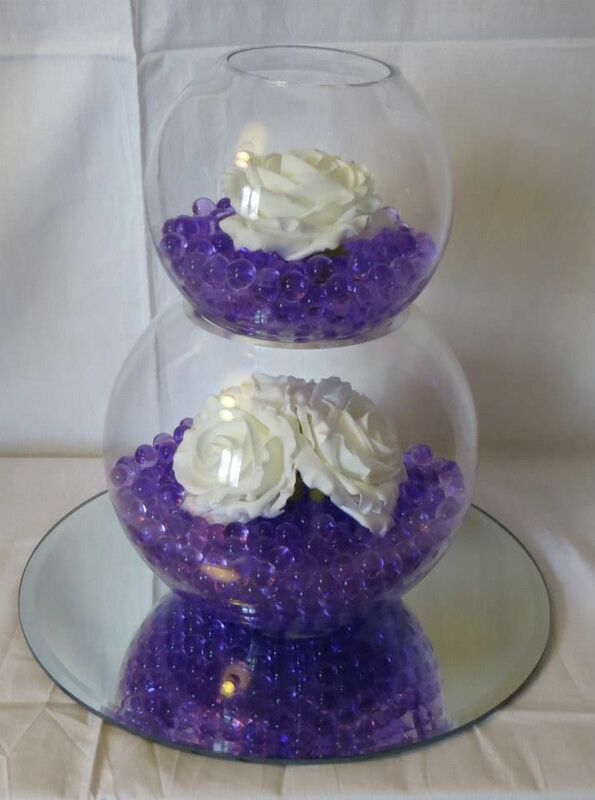 Available to hire on their own with candles or with flowers, on mirror plates or log slices. 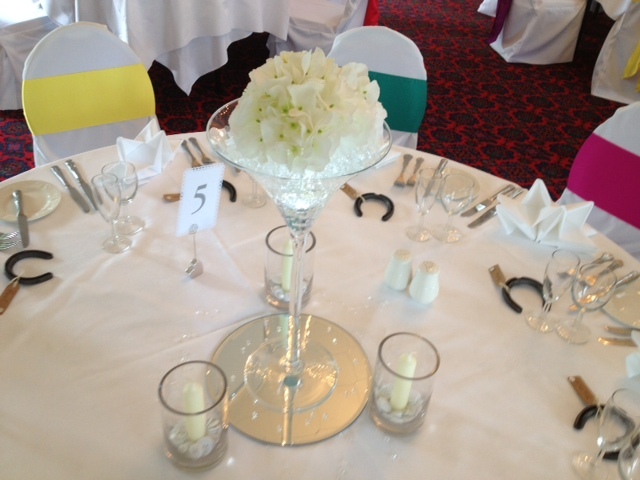 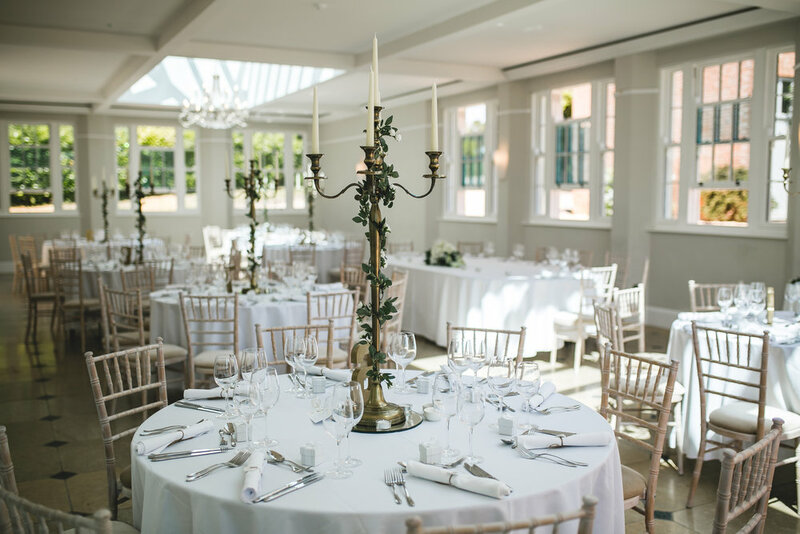 Available to hire with a range of decor options to match your theme. 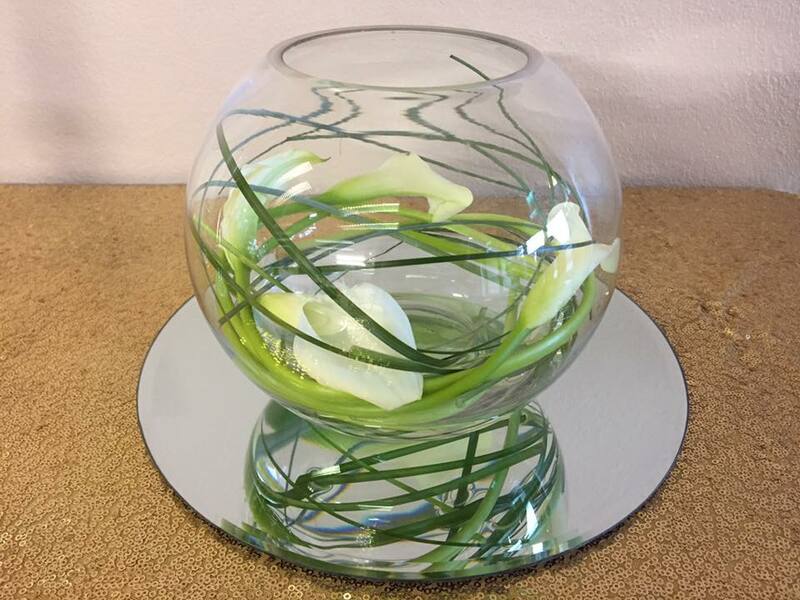 We have fishbowls, Storm Lanterns, Tall Vases, Jam Jars, Trio of Vases and much more. 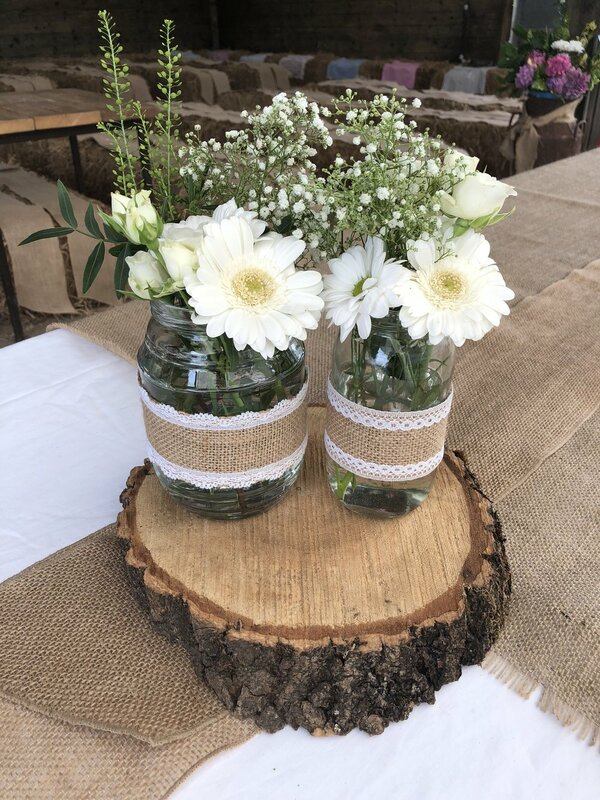 We have various jugs and milkchurns as options for centrepieces.